Pediatric migraines can be scary for both you and your child. Read this guide for information on how to deal with them. When you think of migraines, you probably imagine an adult experiencing severe, crippling head pain from time to time. But migraines aren’t a health problem that only affects adults. Children and teens can get them and they can be just as severe as they are for adults. 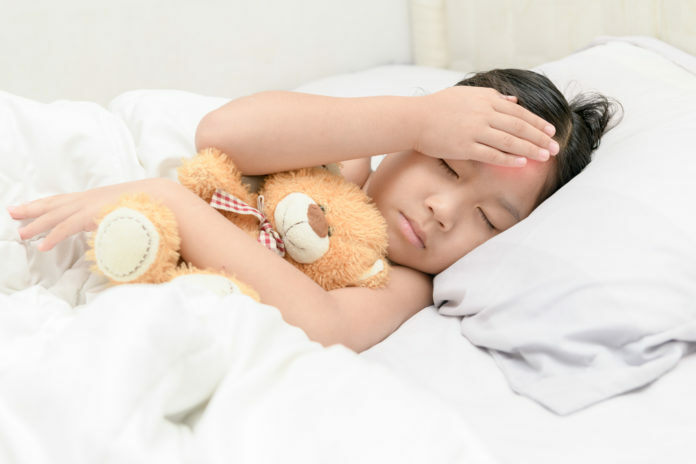 In this article, we’ll provide you with the information every parent needs on how to treat pediatric migraines. Your child may not have the words to express what she is feeling. She is also likely unfamiliar with coping mechanisms adults use to relieve pain. If your child is struggling with pediatric migraines, your first stop might be the emergency department at your local hospital. It’s important to recognize the symptoms as well as the prevalence of migraine pain your child is experiencing. This can help you prevent them as well as manage them without those ER visits. In children, a migraine’s effects may be less painful than in adults. However, other physical symptoms can be more severe. If you have a child who is unable to describe her own symptoms, you may feel powerless in determining how to treat pediatric migraines. Auras last around an hour or less, getting worse with time. They can accompany the onset of a migraine headache. Before the aura occurs, children may also go through a longer period of time (1-2 days) where they begin yawning uncontrollably or are more cranky, hyperactive, hungry or morose than usual. Complaints of stiffness/soreness in the neck are also common during this time. This period and auras may not occur in every child, but it’s important to remain vigilant for signs of them and to plan accordingly. When children are very young, they cannot express themselves fully or have never experienced a migraine before, so pediatric migraines can be challenging to diagnose. But it’s crucial to their health and to their quality of life to get a proper diagnosis. 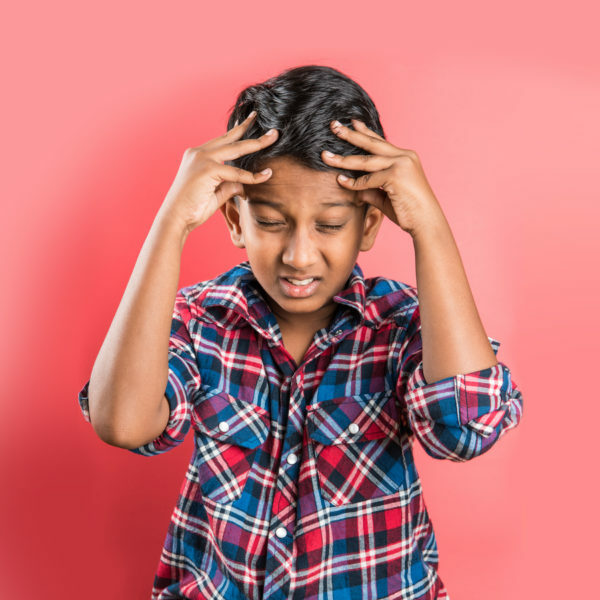 When migraines are frequent, they can have an impact on a child’s school days and attendance and his or her engagement in extracurricular activities. Your child’s doctor can diagnose pediatric migraines by following the criteria in the International Classification of Headache Disorders. In addition to going through the checklist, your health specialist should be skilled at recognizing sometimes subtle manifestations of signs of migraines.